Appliance retailers are facing a dilemma as the country’s treasurers meet today to discuss lowering the Goods and Services Tax low-value threshold (LVT). On the one hand, such a move could lead to consumers paying a new ‘parcel pick-up tax’ when buying from small online retailers and impact sales. While, on the other, it will level the playing field for Australian-based retailers to ensure future viability and global relevance. 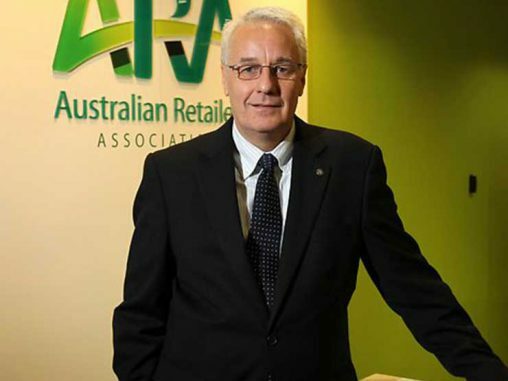 The Australian Retailers Association (ARA) has urged swift action following the Council of Australian Governments (COAG) in principle agreement to broaden the GST to include international online purchases under $1,000.